Date: Perhaps around AD 49, as one of Paul’s earliest letters. In Ten Words or Less: Christians are free from restrictive Jewish laws. Details: Writing to several regional churches, Paul can only “marvel” (1:6) that Galatian Christians have turned from their freedom in Jesus back to the rules of Old Testament Judaism. Some people tried to compel Christians “to live as do the Jews” (2:14), an error even the apostle Peter made (2:11–13). Paul argued strongly “that no man is justified by the law in the sight of God…for, The just shall live by faith” (3:11). What identifies a person as being a spiritual person? Some think certain clothes or hairstyles identify them as being spiritual. Others think it’s based on the frequency that they attend church services. 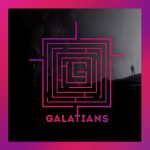 Paul tells the Galatians three behaviors will identify them as spiritual people. 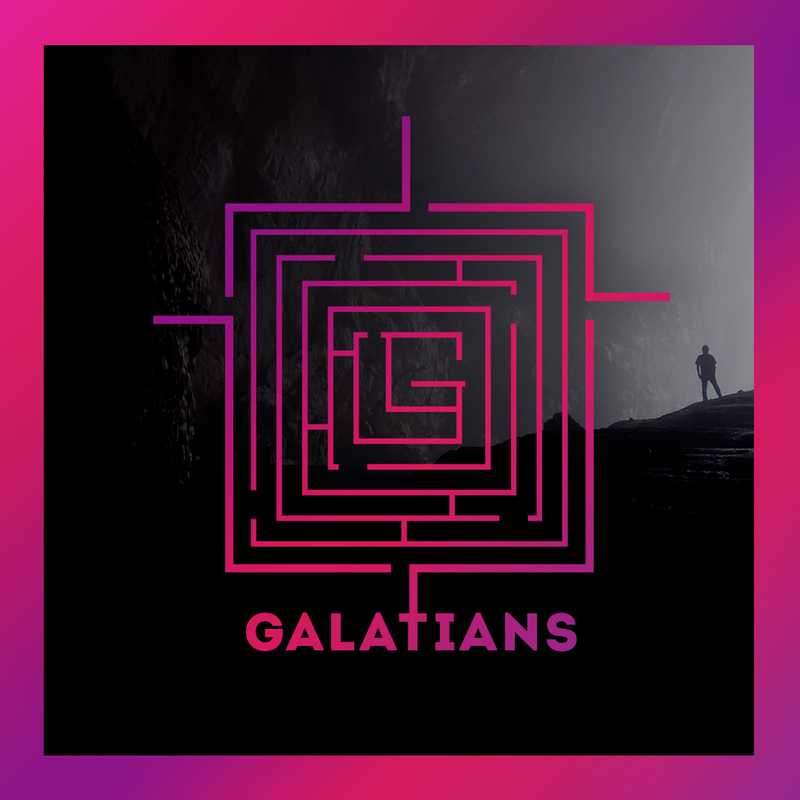 Join us as we cover the first six verse of Galatians 6.